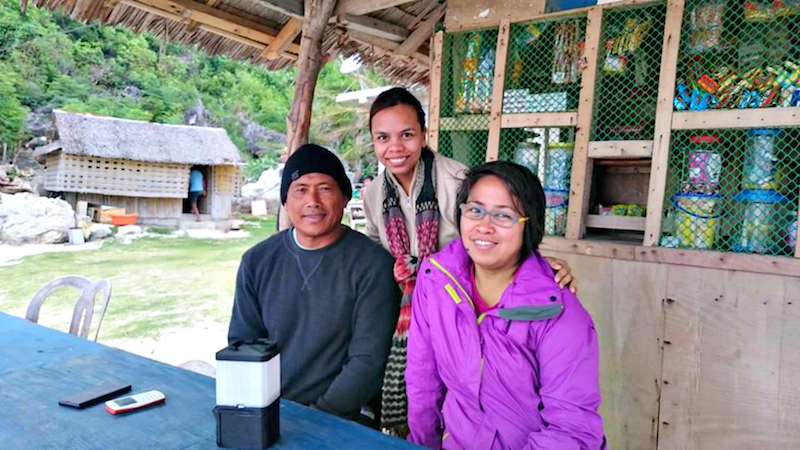 During a recent trip to the Philippines, I had the great pleasure to encounter some amazing people working within the fields of social innovation and development. 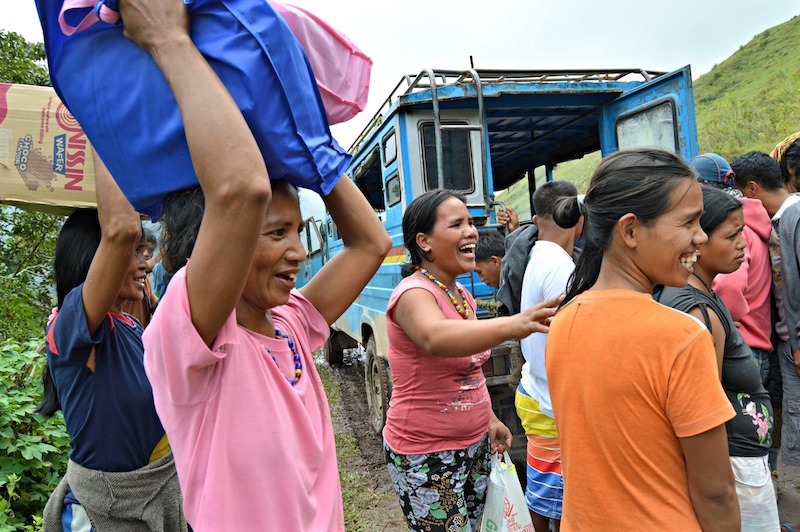 One of these people, Aisa Mijeno, is a female entrepreneur and engineer whose first hand experience living with an indigenous tribe in the Philippines led her to identify a serious social problem and then create a business to solve it. Like in so many other areas of the world, there is a lack of efficient light sources in regions without electricity in the Philippines. 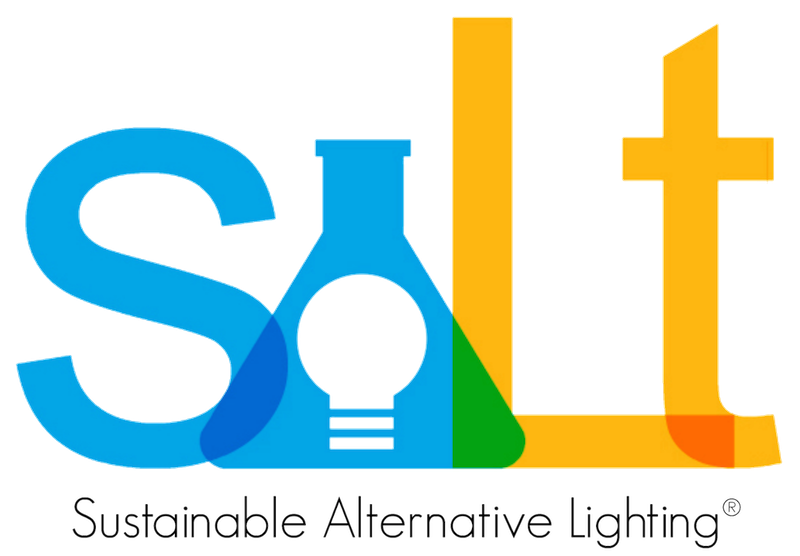 Aisa teamed up with her brother Raphael, and together they developed SALt (Sustainable Alternative Lighting). Below, Aisa shares the story behind founding SALt, the challenges of finding the right investors, and learnings from developing a product from idea to launch. Core77: Tell us a bit about your background. What lead you to the path you are on right now? Aisa Mijeno: I am a part-time engineering instructor and have been teaching for almost 6 years now, but before that I used to work for Greenpeace Philippines. There I learned so many thing about the effects of climate change. Ever since then I’ve been dreaming of creating something that would somehow help minimize carbon footprints, but didn’t have enough time to really ideate due to numerous campaigns I was involved in. This one experience though, made me realize something. When I was still working for Greenpeace we made this case study. A few of the common things we noticed in marginalized island communities are the staple supplies of salt, water and rice. Almost all of the household we have been stationed in consist of these common elements in their homes. I just hadn’t figured out what type of application I should create out of it, until I did a personal immersion with the tribe in the northern Philippines. The foster family who let me stay in their home for almost a month is literally living on top of a mountain. 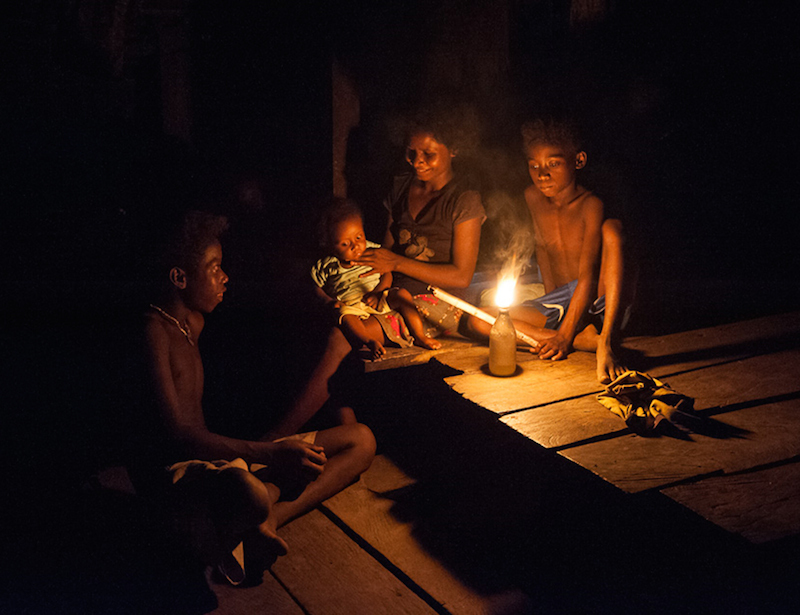 These families do not have access to electricity. 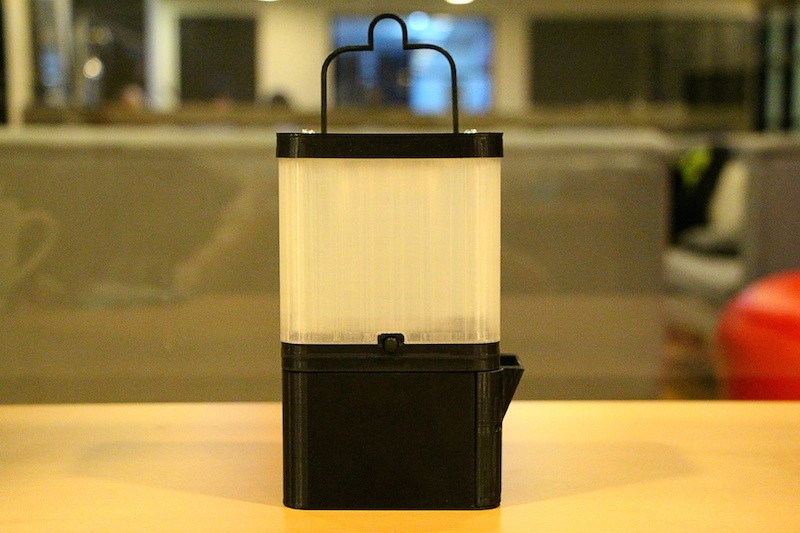 They use fuel-based lamps as their main source of lighting. 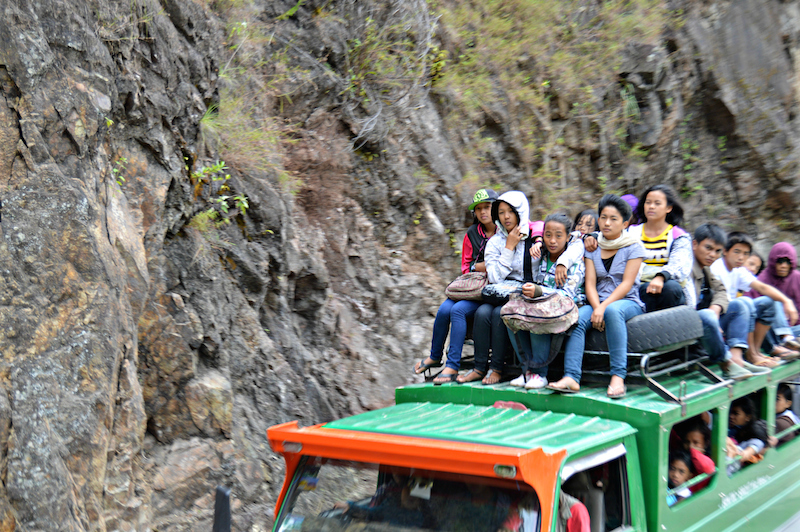 There I learned that people had to go down the mountain and continue on their journey to the nearest town about 30km away on foot because they do not have the financial capacity to ride public transportation just to get kerosene for lamps. And even before that, we have also studied and made observations with the living conditions, developing the correlation between geographical location, status quo and the use of fuel-based lamps, we have come up with a hypothetical conclusion that the practice of using such light sources had been passed on from generations. Thus, these people never deviated from using fuel-based lamps. The method of refilling kerosene in lamps (according to a native southwest of the Philippines) brings about emotional security despite its many cases of fire accidents caused by tipped over lamps and candles. Why did you decide on focusing on this issue? The link and conceptualisation of the lamp is very personal and deep because I experienced the hardship first hand. I connected the dots between salt and water and the act of filling liquid into the lamp and made an application so important it may affect the country’s economy. These encouraged me to develop a lighting system that runs on the very basic items seen on every household—water and salt, or for the islanders—seawater. How did you develop this idea into a product? 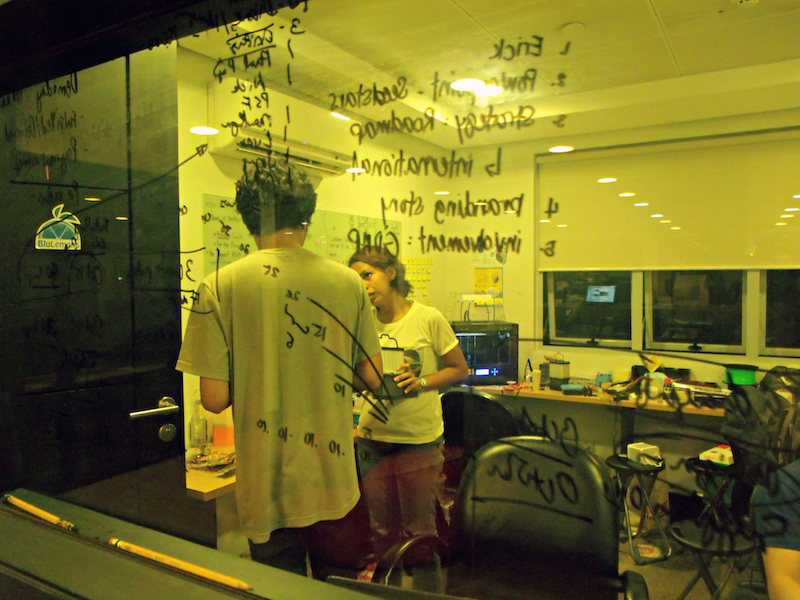 Ever since the realization of an application based on saltwater as the main catalyst, I have been working on it in my university lab. 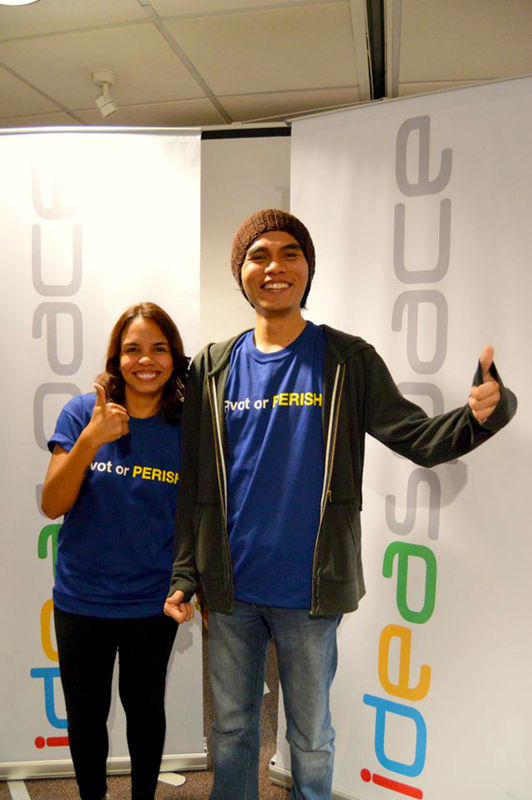 The influence of making it into a product actually happened after Ideaspace, a local incubator, went to our university to held a competition in which we were selected. This incubator made us realise that turning it into a product and building a startup would be the best path for our innovation and we will be able to help more people with it. Why did you find it so important to create a light source to begin with? 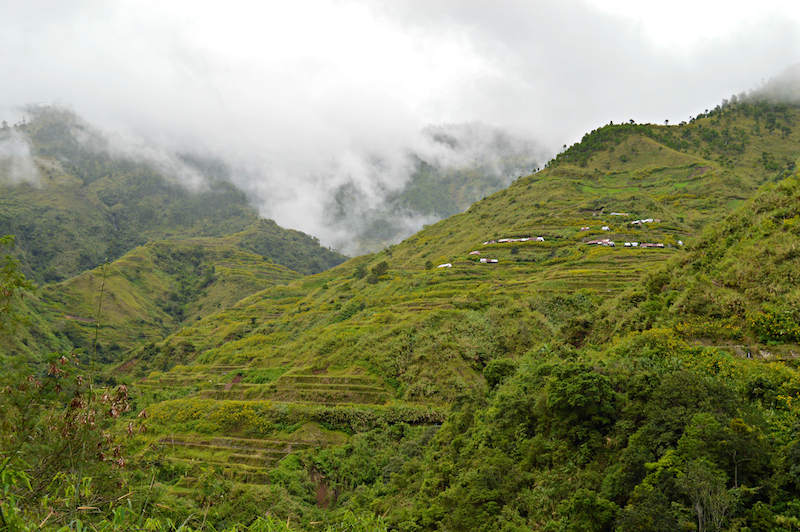 There are over 7,000 island in the Philippines, most of these islands do not have access to electricity, and kerosene had become a commodity to households in marginalized communities without electricity. In places like these, all activities usually end before the sun sets and people are unproductive at night—children cannot do their homework. After going to class, these children have to help their parents earn money in the afternoon until the sun sets so the only time they could do their school work is at night. We also wanted to decrease fire accidents by replacing kerosene and candles as the main source of lighting. We found out that kerosene lamps are dangerous to children’s health. When I was in Oriental Mindoro, most of the Mangyan kids were afflicted with lung disease and this might be a cause of kerosene lamp’s black carbon. Now that you have developed a lamp, what sort of response do you get from people you have developed it for? We haven’t launched the product yet. We plan to launch it before the year ends of first quarter next year but so far we are overwhelmed with positive response. Have you been out and worked together with the people living in these sort of conditions? We reached out to a few barangays (villages) who expressed their willingness to become one of the beneficiaries of the lamp. 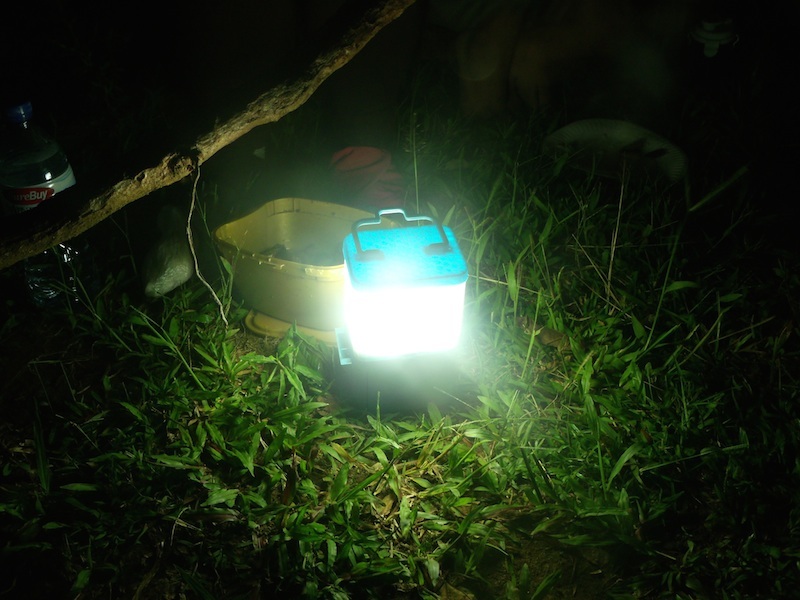 What our business model looks like is we will partner with NGOs, foundations and local government units to purchase the lamp from us and distribute it to communities they are supporting. But we also handpick communities to receive certain lamp units. That will come from the retail sale—similar to TOMS’ model of one for one. So for every lamp you buy, we give one lamp to a family who needs it. What was the process from idea to product? Being a hardware startup is hard as what most people involved in product development say, and yes, it is really very challenging. One thing is you need to raise more capital. Finding investors in the Philippines willing to take risks is very challenging. A couple of other startups and VCs we’ve met during our international excursion told us that we shouldn’t get anxious to set a higher value of the startup. That’s the tendency of most SEA startups compared to startups in the US and Europe. How did you solve this little, but important, obstacle? We were able to overcome this by really screening out willing investors who would give value to what we do. Fortunately, we found one and their contribution to the process is really very huge. They are a local manufacturer—100% Filipino owned. It’s easy to find investors, but hard to find ones who are willing to go all the way with your startup. You have to find someone who shares the same vision, morals, intent, and someone who can contribute to really developing your product, not just contribute and give you capital and funding. What has been your most important lesson throughout this process? Important lesson: follow your gut instinct and never second guess yourself. Never decide on things when you are filled with emotions, sleep on it and let emotions pass. Have the grit to keep on pushing forward no matter what the hurdle is. Be optimistic at all times, but still know when to give up. You mentioned that you were seeking a solution that minimizes the carbon footprint. Do you feel like you have reached this goal with SALt? I guess I can say I did my best and am doing everything to make it happen. The only time I feel that I will have achieved the goal when people finally use the lamp and make it a staple item, and seeing the effects of using our product to hopefully make their lives a little better. Is anything you would like the reader to know about SALt, the Philippines or yourself? I guess I just want to say that there are so many remarkable and creative people in rural Philippines. Their resilience, no matter their condition in life, motivates me to overcome all hurdles. We just need to give these people the chance at life through education by providing them the basic things: the means to provide food to their family, clean water and light.